The Executive Team of Devon LMC is employed by the LMC to carry out the functions designated by the Board. 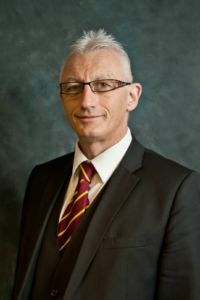 Bob Fancy joined Devon LMC in July 2018 as Director of Operations having recently left the Royal Navy after 35 years of service where he gained extensive experience in leading and managing high performing teams of various sizes and complexities with challenging budgets and demanding working environments. 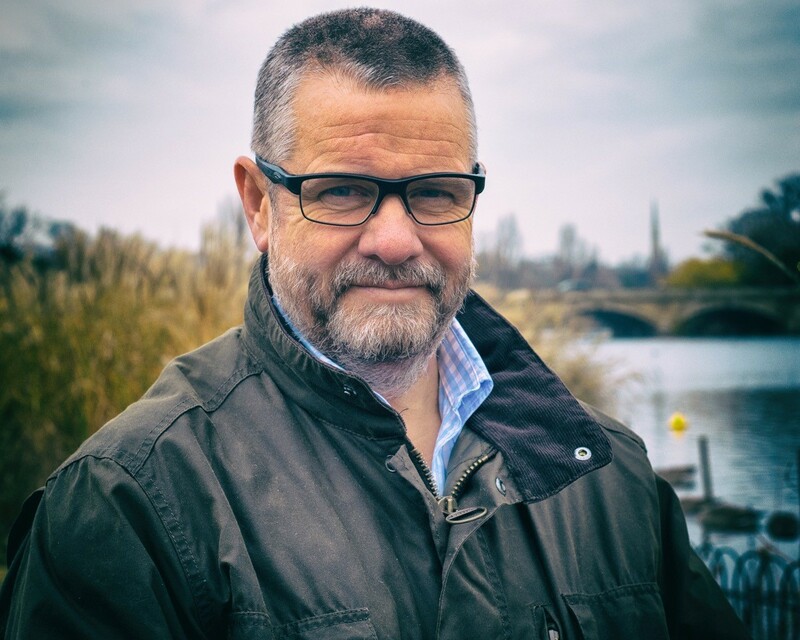 He is the Chair of Directors for a faith based charity which specialises in the provision of pastoral support and the Chair of Trustees of a safeguarding based charity which looks after the interests of children who have been exposed to domestic abuse. Bob is also a qualified facilitative mediator. As Director of Operations, Bob manages the LMC Executive Team, leads the Pastoral Support Network and provides guidance and support for GPs and practices in Devon. He represents the LMC at a wide range of meetings with stakeholders across the county and nationally. Mark joined Devon LMC in 1995, and has spent time chairing the North Devon Sub-Committee, Devon County LMC Sub-Committee and since 2009 the Board of Devon LMC. He is a freelance GP who works in the North Devon area. Mark stepped down as Chairman in the Spring of 2013. Mark has been elected to the General Practitioners’ Committee as the representative for Somerset, North and East Devon for the next three years. He attends GPC meetings in London monthly, thereby providing a strong link for Devon LMC at that level. Mark now works with the Executive Team for one day per week, as one of our two GP Medical Secretaries, providing invaluable knowledge and guidance for the LMC, Devon practices and GPs. He is also a co-opted member of the Board. Paul has been a GP partner in Exeter for 10 years. He has worked as a Medical school small group facilitator for a number of years and is a GP trainer. His interest in education also led to time as a Programme Director for Exeter VTS. 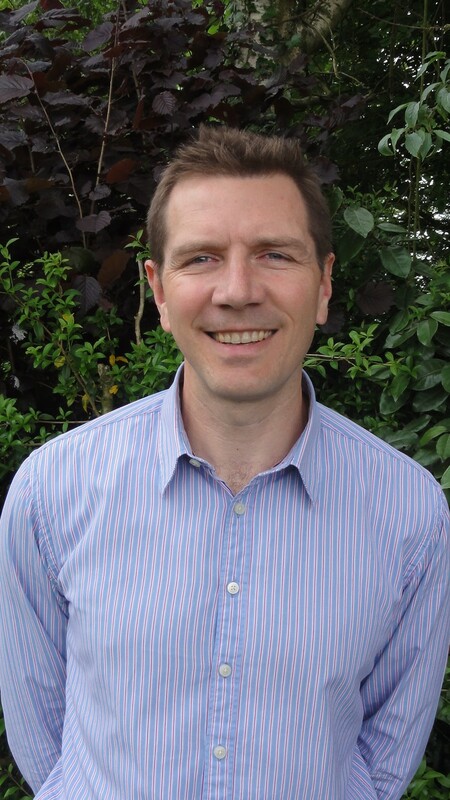 Paul has had a passion for medical politics throughout his career and his interest has increased since joining the Board of Exeter Primary Care just over three years ago. Rachel Ali is a GP partner in Plymouth where she lives with her partner and family. She was born in Canada and lived in several countries growing up before moving to the UK. She trained in Nottingham and then moved to Exeter in 2002 for postgraduate training. After moving throughout the region while working as a medical registrar and falling firmly in love with Devon, Rachel settled in Plymouth where she did her GP training. Her commitment to general practice in Devon means that she was delighted to take on partnership in early 2017. 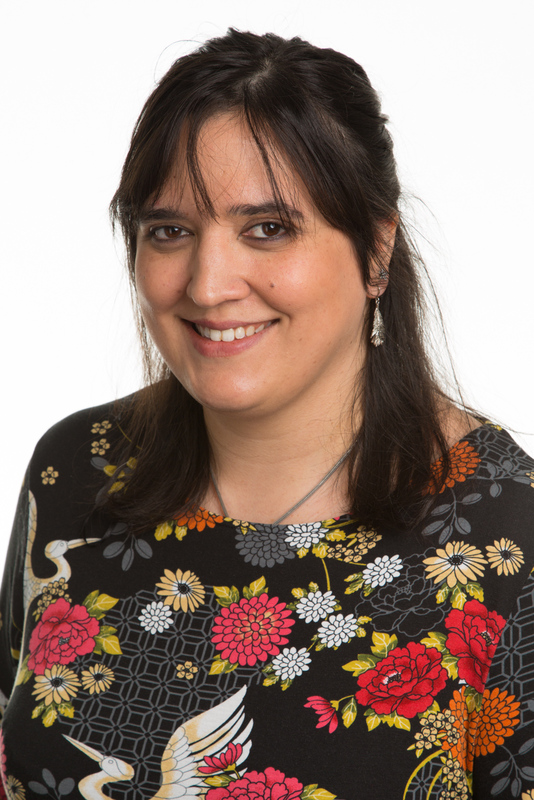 Since qualifying she has embraced involvement with the LMC as a way of protecting the interests of general practice, her colleagues and her patients. A few months after qualifying, at her first national LMC conference, Rachel was elected to GPC as the national representative for GPs in the first five years of their careers. She is passionate about making sure that all GPs are heard locally and nationally, and that we have a workforce that feels represented and valued. Rachel feels strongly that leadership and support from the LMC is key in these turbulent times if we wish to thrive. 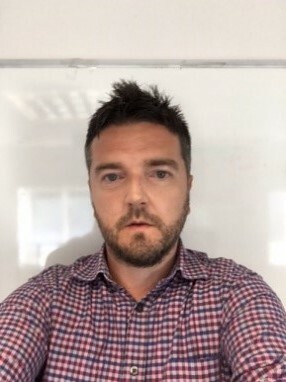 Rich has around 20 years’ experience in corporate communications – in the NHS, police, higher education, social housing and civil service – and journalism on local, regional and national newspapers. His role at the LMC includes overseeing the production of the monthly newsletter and weekly operational bulletin, media liaison, website management and running the social media accounts. He also coordinates and administers the LMC Board meeting. Hannah joined the LMC in April 2016 following seven years working for a GP surgery in Exeter. Hannah provides high level practice support to the LMC Executive Team and practice managers. She also provides support for the clinical and managerial pastoral support leads and supports clients throughout the pastoral support process. 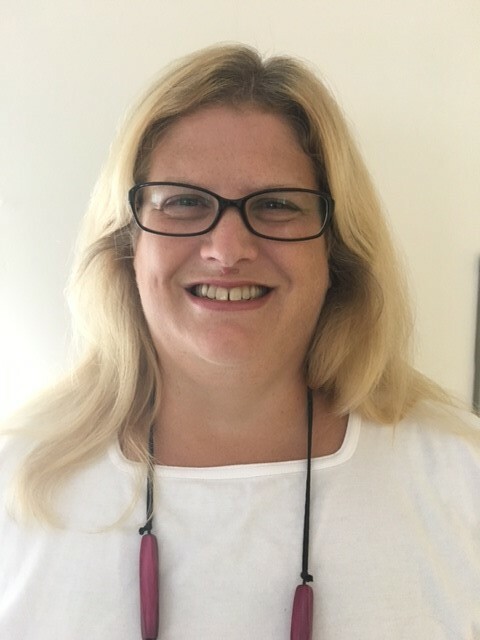 Helen joined the LMC in August 2016 following two years working for NEW Devon Clinical Commissioning Group and many years working in other public and private organisations in and around Exeter, such as Flybe and Devon Partnership Trust. Helen is one of the key people to arrange the meetings on which the LMC leads or is involved; maintains the complex diaries for all the team, and is PA for the Sub Committee Chairs. Helen provides support to the Executive Team at Deer Park and co-ordinates, and administers the Negotiations Committee, Liaison Meetings and Northern and Eastern Sub Committee. Finally, Helen co-ordinates the financial aspects of the LMC.